My third day of my trip also marks the last in Sapporo. Today I departed to Noboribetsu. There are still some things I did not manage to see so I tried to do as much as the remaining time allowed. 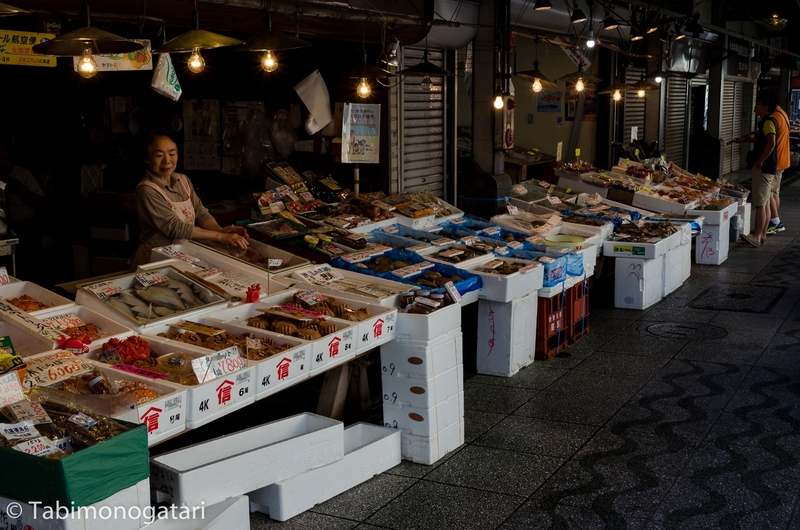 For breakfast I headed to Nijo Market, close to Odori. 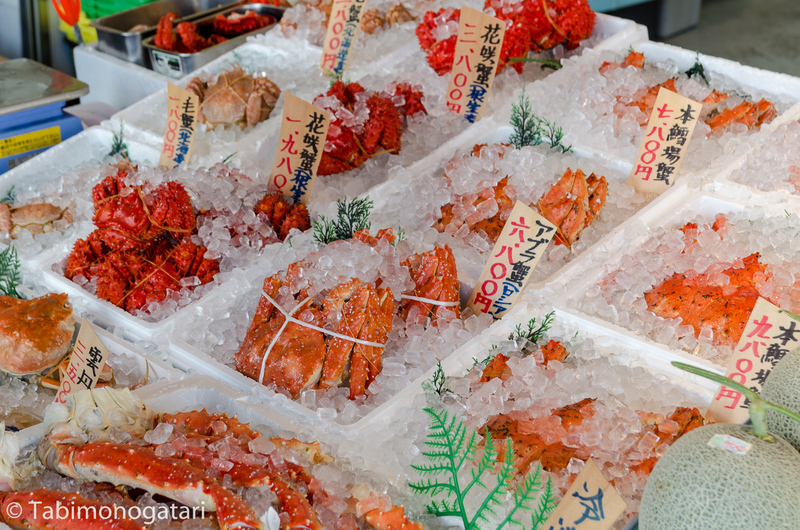 The market area consists of several stalls offering the freshest seafood, especially crab. As much as you might want me to buy and bring one over I resisted the temptation and went to a small restaurant on site to try some. Again, this time the place was well-hidden for visitors in a hurry, being in a back-alley. Still, the food stall was always filled. There were a lot of tasty looking seafood dishes on the menu, but I settled for Kanidon (crab on a bowl of rice) since I never tried it before. Lacking the proper skills to dissect the animal I tried to prevent a major battlefield on my plate. 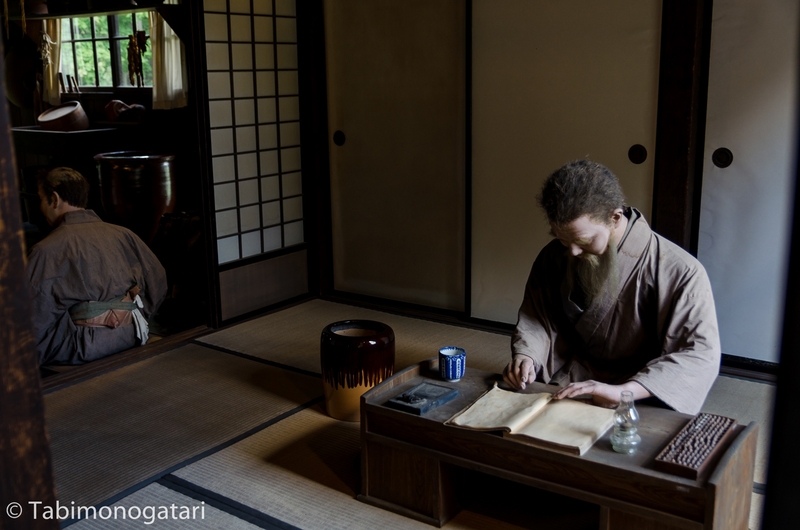 Again I felt a bit like a baka-gaijin (lit. stupid foreigner, describes tourists in Japan who fail to abide customs, a term mostly used by foreigners themselves). After the filling meal I walked once again to Sapporo station. Quite a bit far away from the city center is the historical village open-air museum. I knew so much, after taking the train I had to ride a certain bus in order to find there. As for my usual luck, I found the correct stop and the hourly bus arrived soon after me. The weather was a bit cloudy but just right to enjoy walking outside, without being too hot or too humid. The area was indeed quite large and consisted of at least 50 restored houses from the last centuries! There was much more to see, but I left early in order to make it to my next destination without trouble. Like I told you my rail pass’ validity will begin tomorrow so how do I leave Sapporo then? The hotel where I would be staying next offers a bus transfer to Sapporo, how convenient! The location of the pick up spot was specific, but I wanted to make sure to find it in time so I checked the location beforehand. Sapporo station is really big, at least compared to European standards. 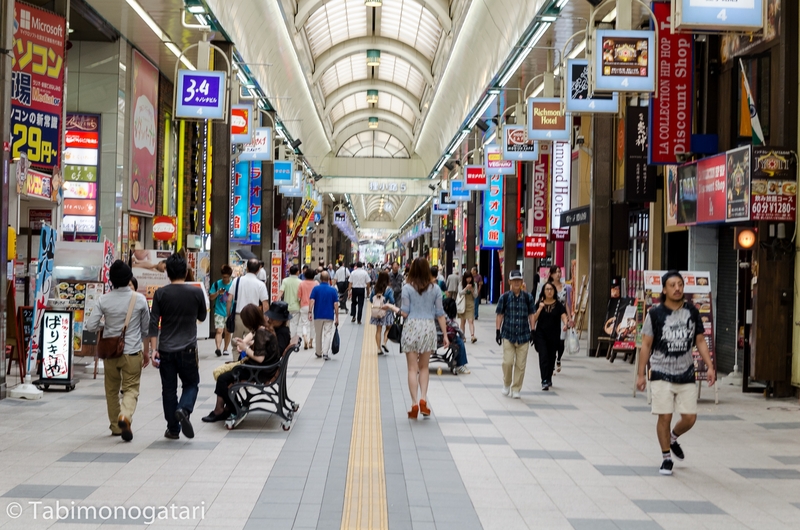 Not only do three subway lines and the JR trains meet, but there are also two shopping malls and countless stores in over ten stories. 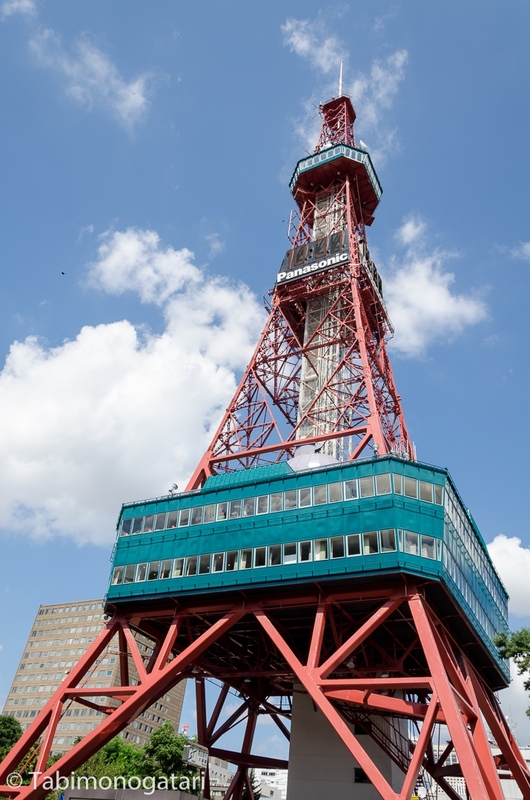 I am used to many things typical in Japan by now so I am not writing much about the both convenient and annoying things in everyday life, but I will try to mention some of it from time to time. While walking through the countless underground passages that seem like a maze you hear store clerks inviting possible customers in at every corner. In a bakery store I found some buns for a snack on the ride. I settled for a melonpan with black chocolate chunks and a takoyaki bun (octopus balls, a typical dish in Osaka). I was able to board the bus without any issue and we left on time for a two hour ride. So, where is Noboribetsu and what do I do there? I want to visit an onsen! 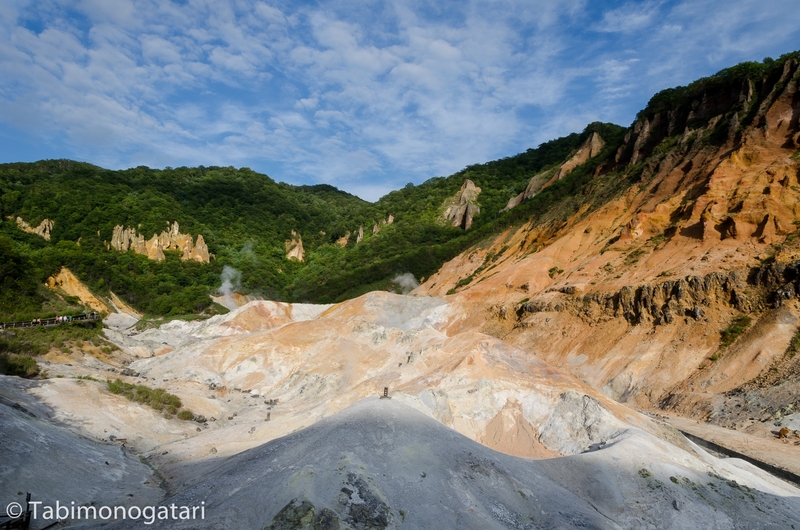 The countless natural springs in Japan became part of the lifestyle long ago. Offering many health benefits by the hot mineral-rich water onsen are probably part of the reason why Japanese people get that old. Besides, it is really a relaxing experience I learned last time. 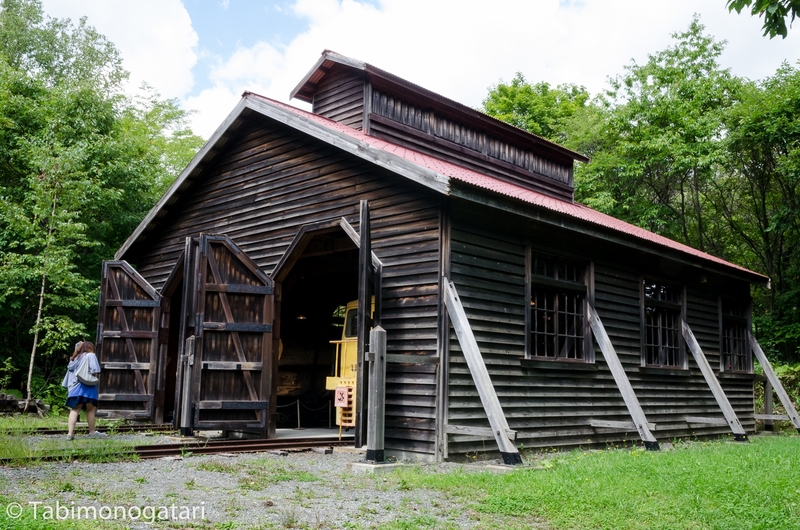 There are many onsen, but not every uses a natural hot spring as its source and among those being served by one some do stay out, one of the famous onsen in Hokkaido is Noboribetsu on the south side of Hokkaido, two hours by bus from Sapporo. The onsen area is actually quite far from the city. 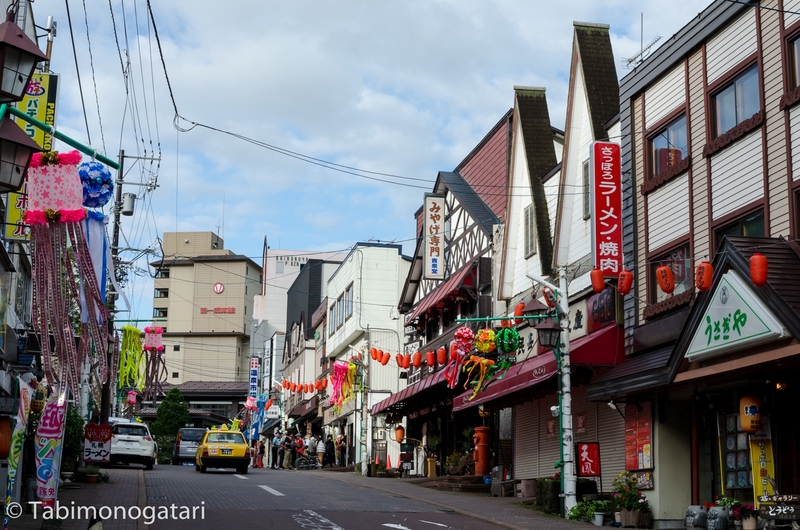 The small village is no more than some omiyage (souvenier) shops and hotels. 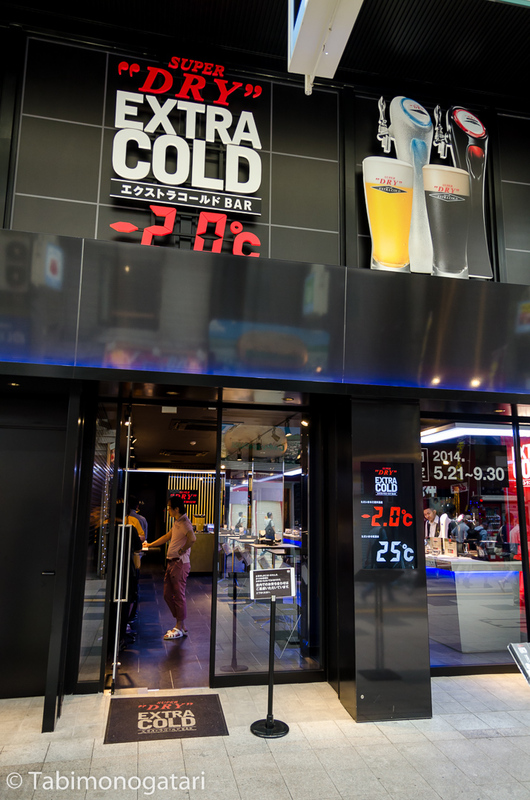 To my surprise I also found an 7-Eleven and a Pachinko hall (Japanese gambling hall found everywhere, very very loud). There is a trail leading to the actual spring of the valley, called hell because of the sulphuric smells and the steam. 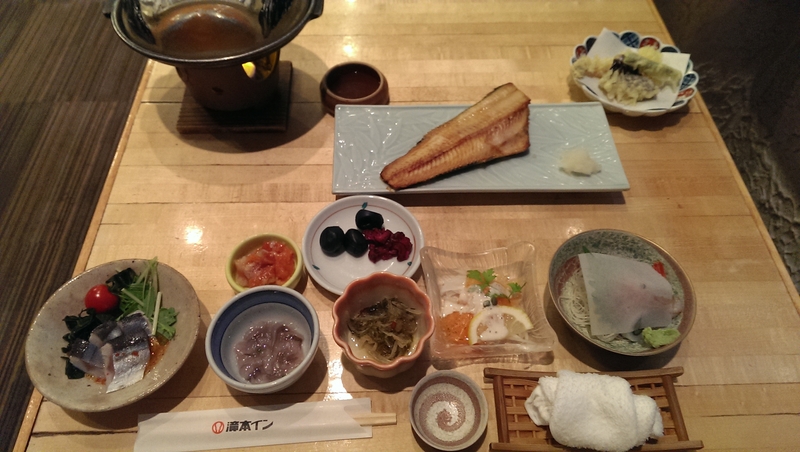 Dinner was served in the hotel I stayed, it was kaiseki ryori. And it was a lot. 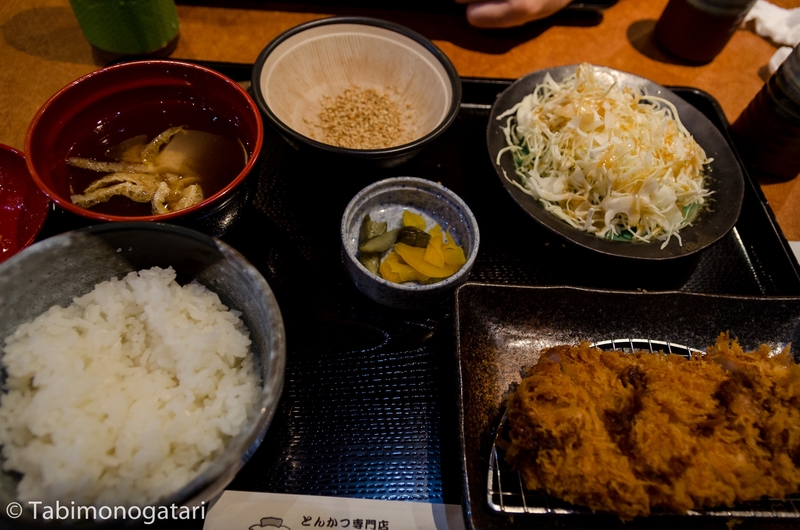 There was jingisukan, mackerel and small other dishes, but also sashimi and tempura. The day ended with a relaxing bath in the Onsen in the hotel next-door. The hotel I checked in to is cooperating with the luxury Daiichi Takimotokan hotel which has big onsen facilities.